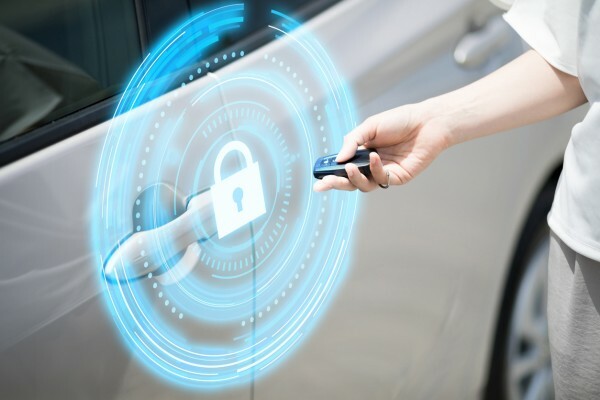 A worrying half of the new cars launched this year have been given a poor security rating after Thatcham Research found their keyless entry systems could easily be bypassed by thieves. The Association of British Insurers also said its members paid out a record £376m for car thefts in 2018 with a car being stolen every six minutes in the UK. Thatcham Research has been at the forefront of vehicle security since the 1990s when it introduced the New Vehicle Security Assessment (NVSA) to address levels of vehicle crime and launched the Thatcham Categories for Alarm and Immobiliser systems that is now established as an industry benchmark. As of 1 January 2019, all Thatcham Research security product assessments have been conducted under a new ‘Thatcham Security Certifications’ brand, an overarching service. The certification provides reassurance around the functionality, design and performance of alarms, immobilisers and tracking systems.